Developing with Visualforce Course just went Live!!! The Visualforce course I designed for Lynda.com, Developing with Visualforce just went live. You can access it here and even if you are not a member, you can view 4 videos for free. I am pretty proud of the course. I spent a lot of time trying to think through the best way to teach this stuff to beginners. I hope that I succeeded in some small way. I would love to know what you think, good or bad. I don’t mind getting bad feedback because it helps me to get better. This is just the beginning too. I plan on doing a whole series of courses. 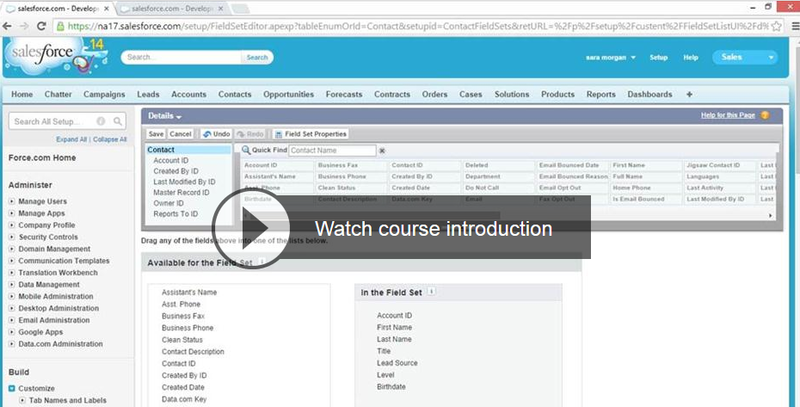 This one was an introductory course, so keep that in mind if you are already very familiar with Visualforce. I stressed using declarative solutions and use of standard controllers whenever possible. I really do believe in the KISS (Keep it Simple Stupid) methodology. 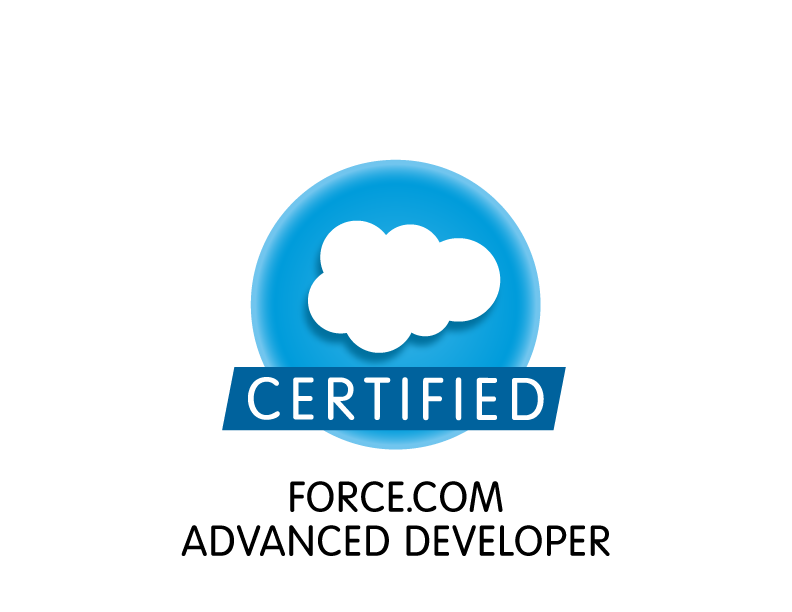 Start developing custom interfaces for the Force.com platform (including Salesforce) using Visualforce. Sara Morgan walks you through the basics of Visualforce, explores its MVC backbone, issues instructions for downloading a free developer edition of the software, and helps you decide if Visualforce is right for your organization. She then explores how to build pages out of common components; enhance pages with tabs, controllers, and extensions; and use the Developer Console to perform more advanced operations—such as editing multiple records, configuring error handling, and unit testing your code. Along the way, you’ll encounter a series of coding challenges that let you practice and expand your Visualforce coding skills. I just finished watching this course. Your instruction and the material covered were excellent! You did an incredible job in explaining this material cogently and in an accessible manner. I am very much looking forward to your other courses! WOW!! You really made my day. Thank you so much for taking the time out of your day to send me that. I really appreciate it.